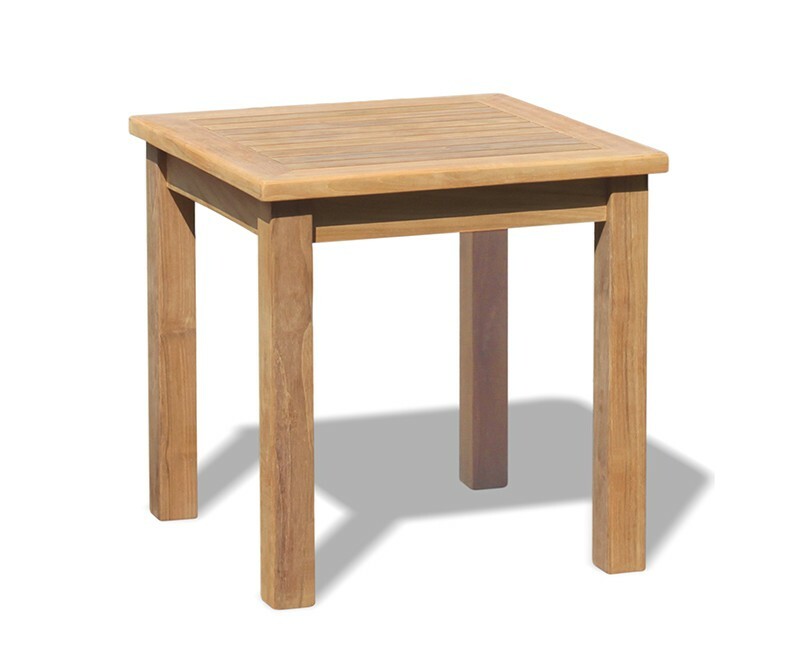 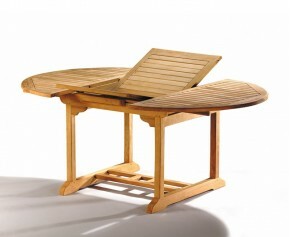 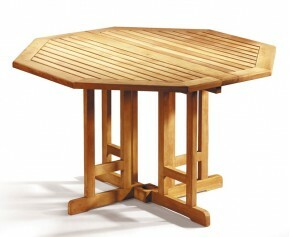 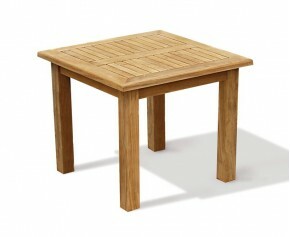 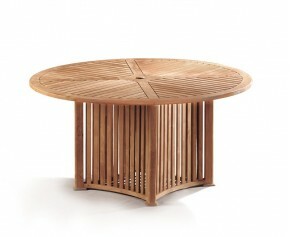 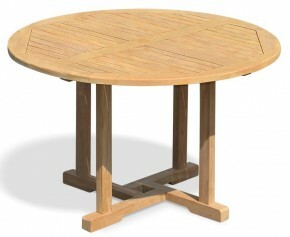 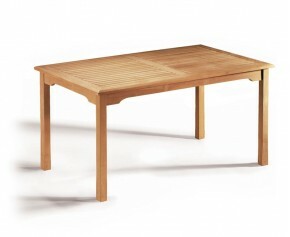 This wonderful wooden tea table will make the perfect addition to your outdoor seating areas, practical and stylish, this table provides the ideal place to keep your drinks, snacks and sunglasses near by while you relax on a nearby chair or bench. This occasional teak garden side table has been crafted from sustainable A-grade teak and finely sanded to a smooth to the touch finish. 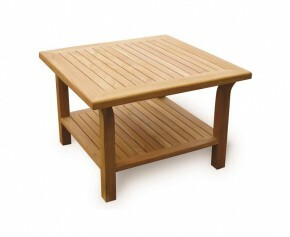 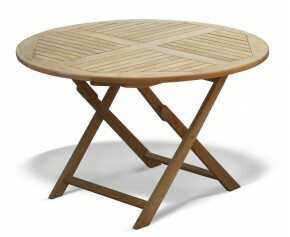 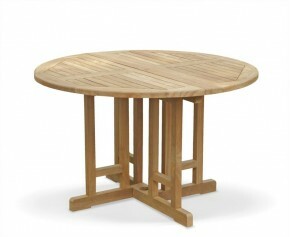 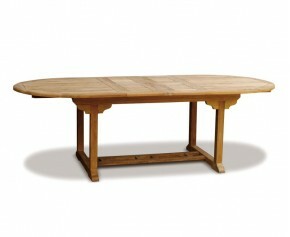 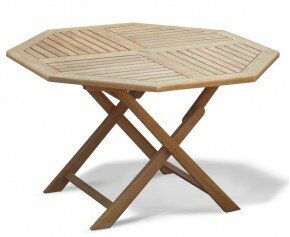 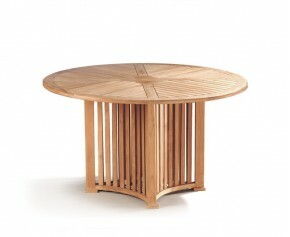 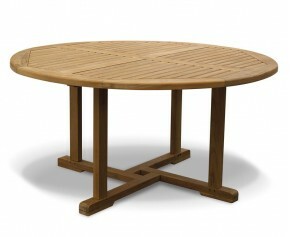 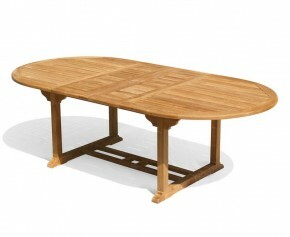 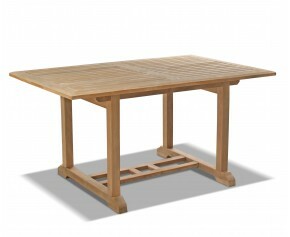 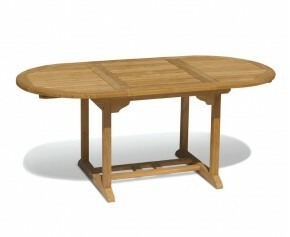 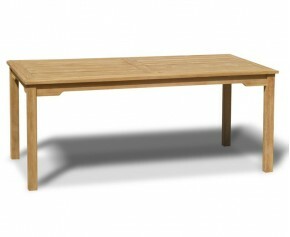 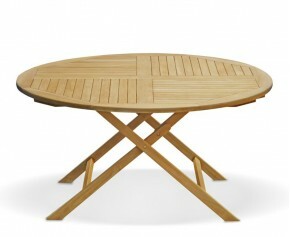 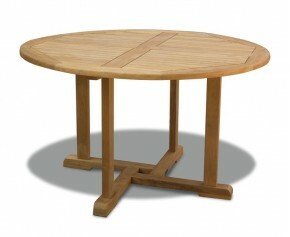 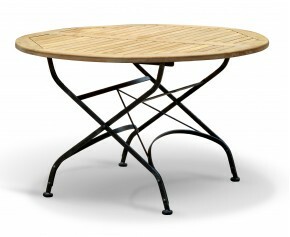 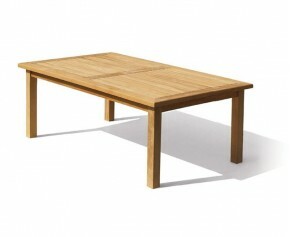 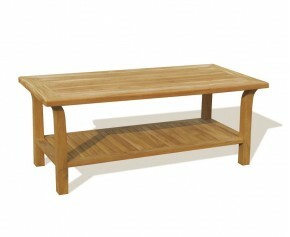 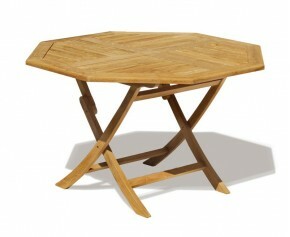 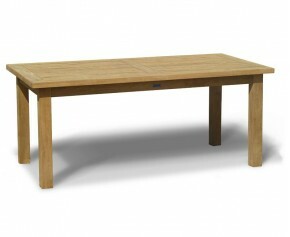 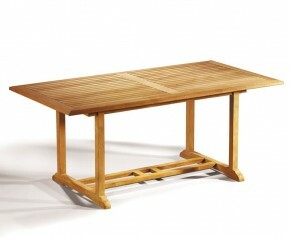 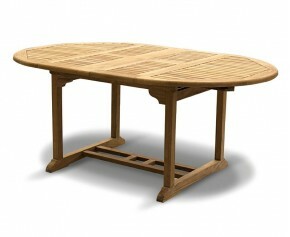 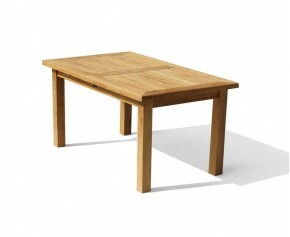 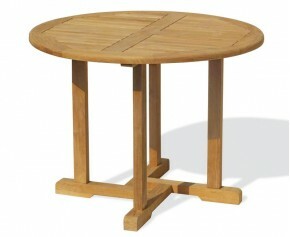 Perfect for teaming with matching benches and chairs for a truly wonderful outdoor setting.